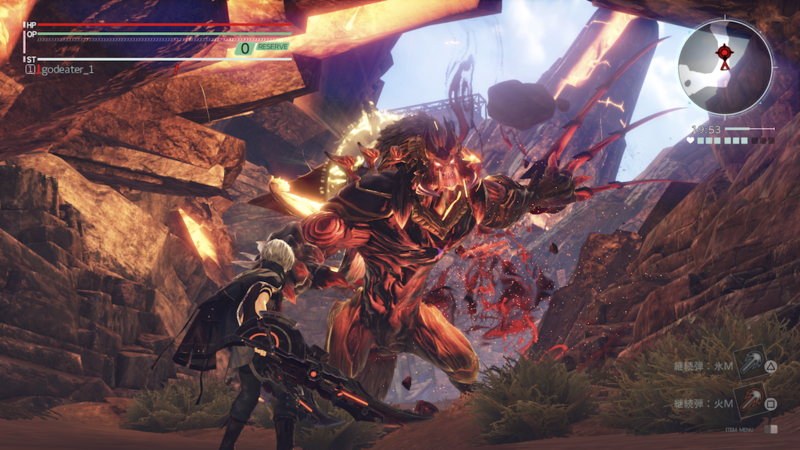 Leading interactive entertainment publisher and developer Bandai Namco Entertainment America today announced that it will be bringing God Eater 3 to the Nintendo Switch on July 12th, 2019. 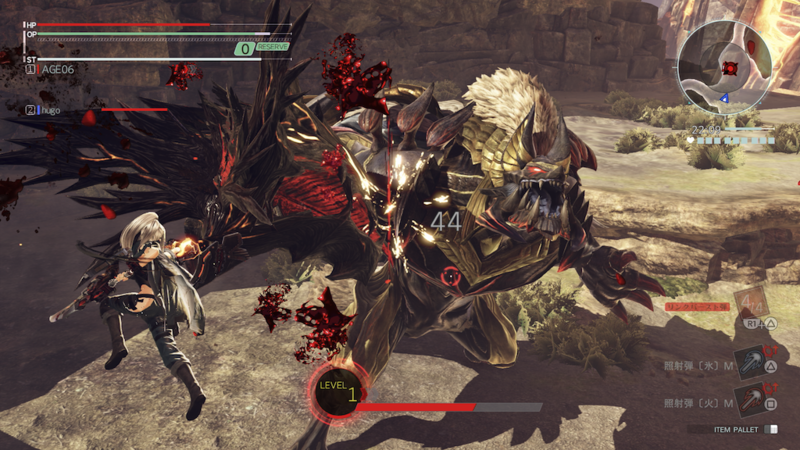 Players will be able to team-up with friends on-the-go to topple massive beasts known as Aragami in this fast-paced monster-slaying action game. 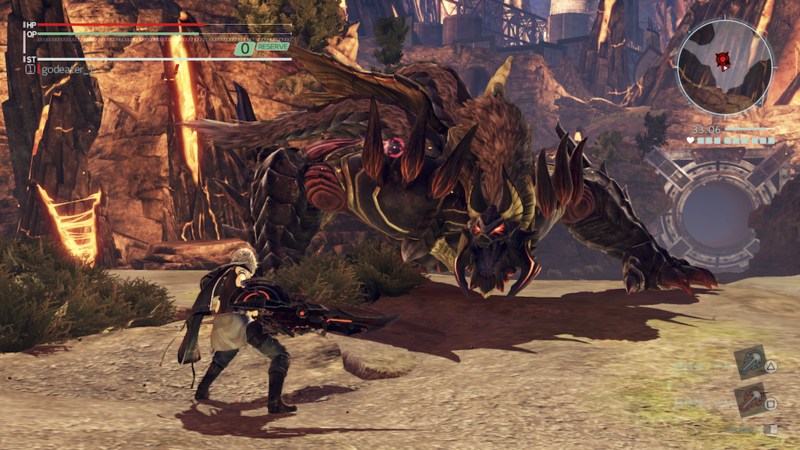 Join the elite force known as God Eaters, imbued with the unique ability to wield God Arcs, specialized weapons to take down the nearly indestructible Aragami threat that has ravaged the planet. 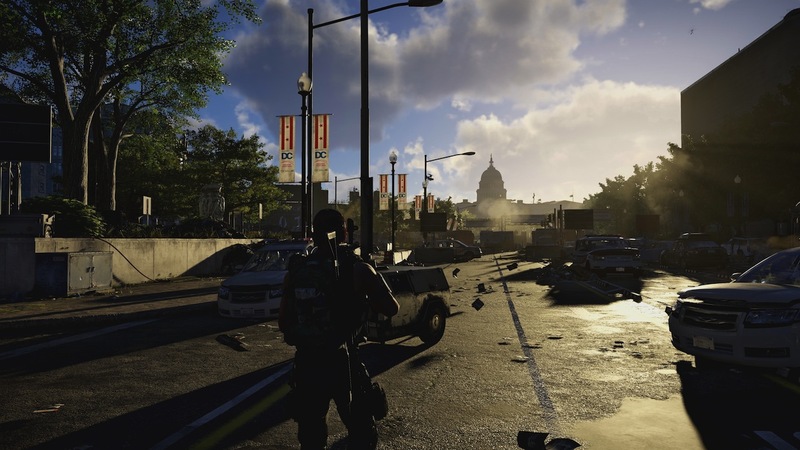 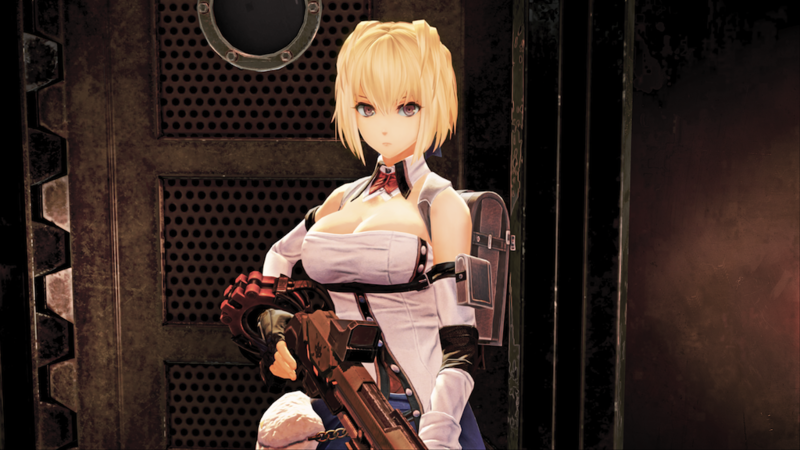 God Arc weapons can come in a wide variety of melee and ranged type capabilities featuring swords, hammers, sickles, spears, shotguns, sniper rifles, and more. 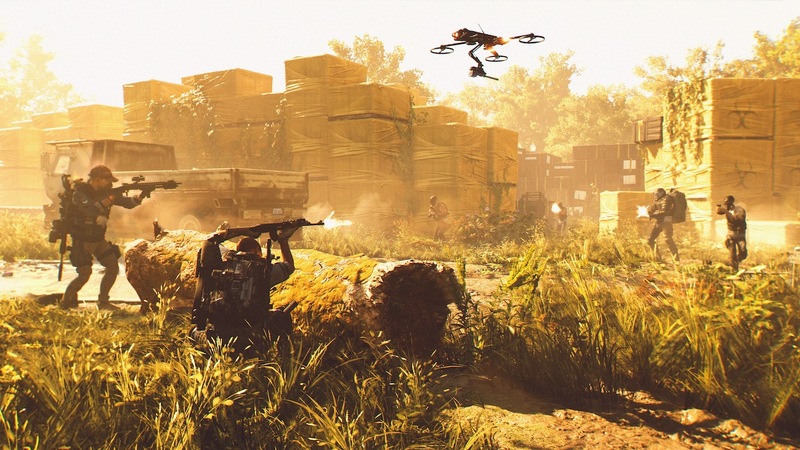 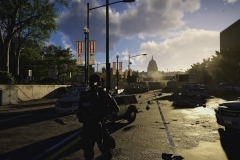 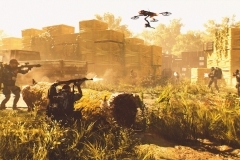 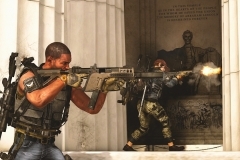 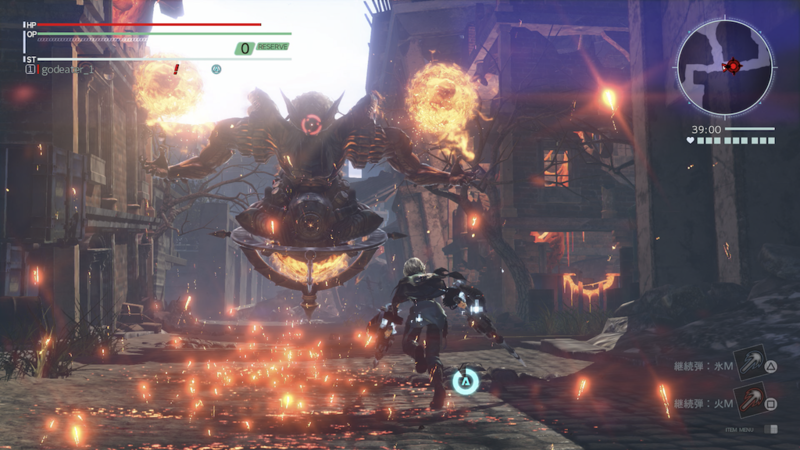 Each weapon also comes with unique transforming functions, extending their utility by providing additional attack options to deal more damage. 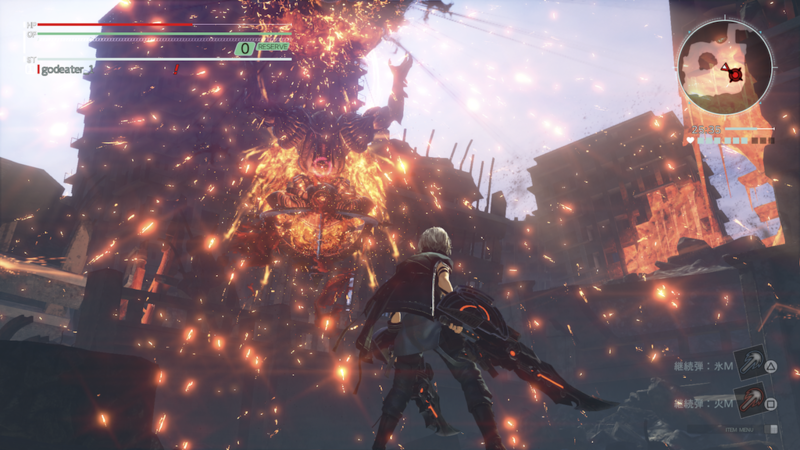 Players can determine which weapon works best for their playstyle and hone its intricacies when taking on missions in Story Mode or online with other God Eater 3 players. 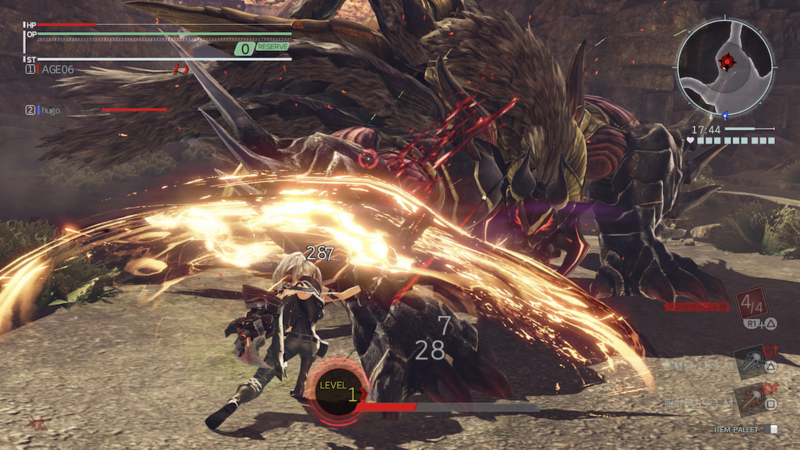 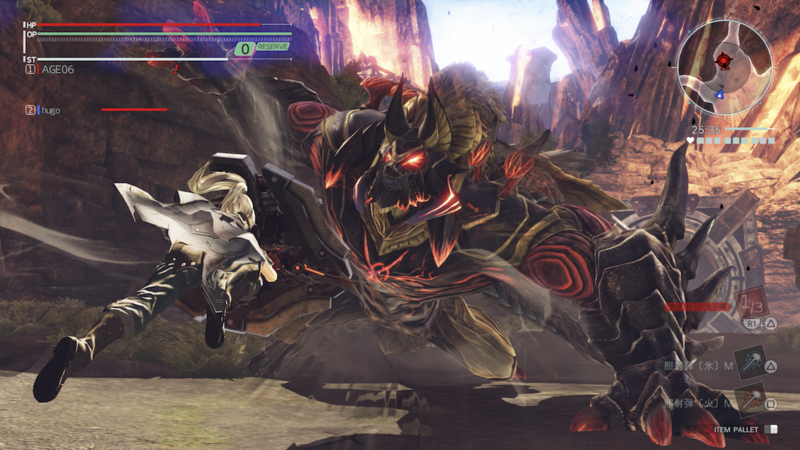 God Eater 3 incorporates new combat mechanics and customization options to create dynamic fights that change the flow of battles. 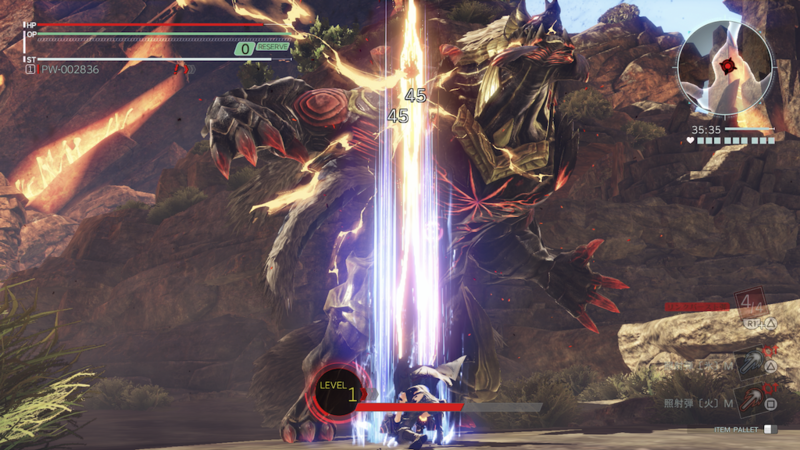 After devouring an enemy, players can activate Burst Arts which change some of normal attacks into special attacks. 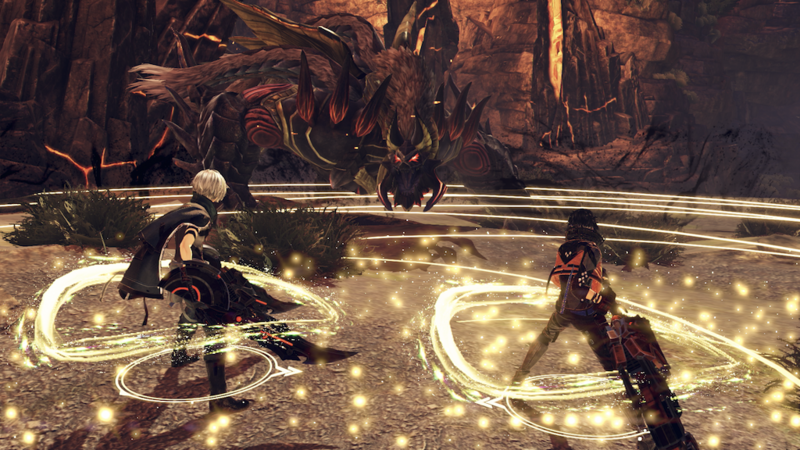 Players can also choose between several Burst Arts, as well as the specific effects of the Burst Art, to suit their play style. 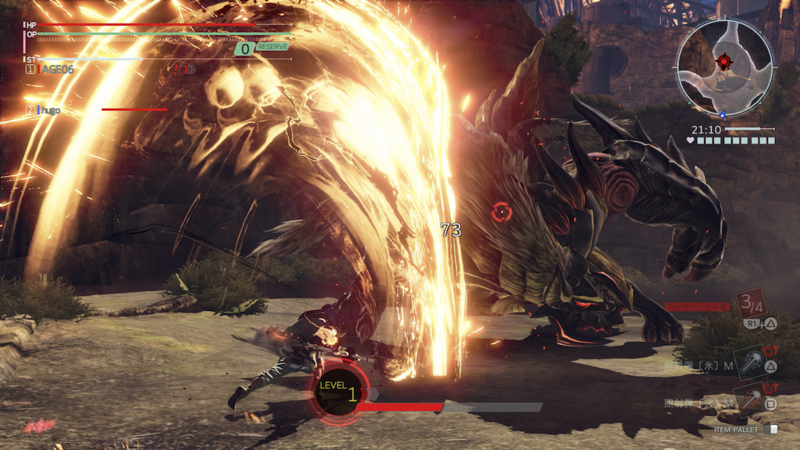 In addition to Burst Arts, a new Dive ability increases the speed of combat by having players race headlong towards enemies for swift attacks, keeping constant pressure on the opposition. 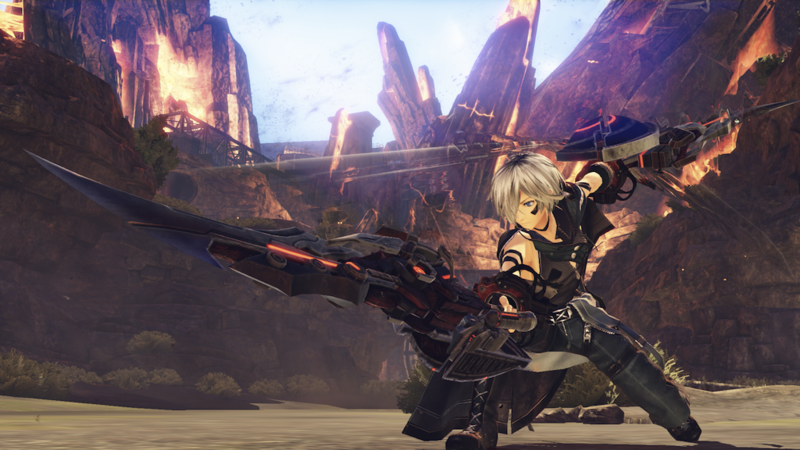 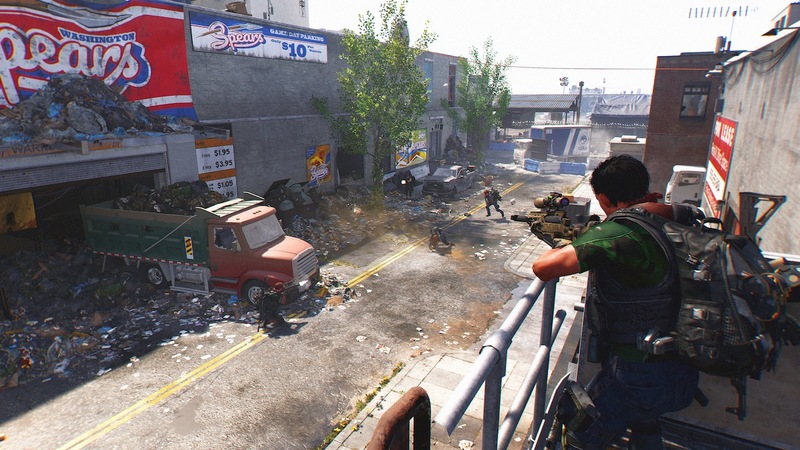 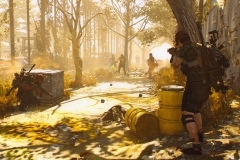 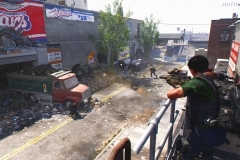 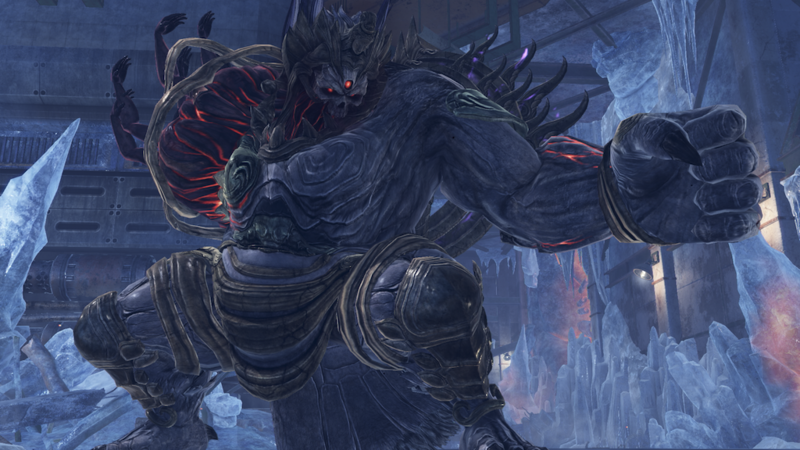 Players can team-up with three other God Eaters either online or through a local connection to tackle story missions together or combine forces with seven other players online to experience Assault Missions, the largest group battles ever seen in the God Eater franchise. 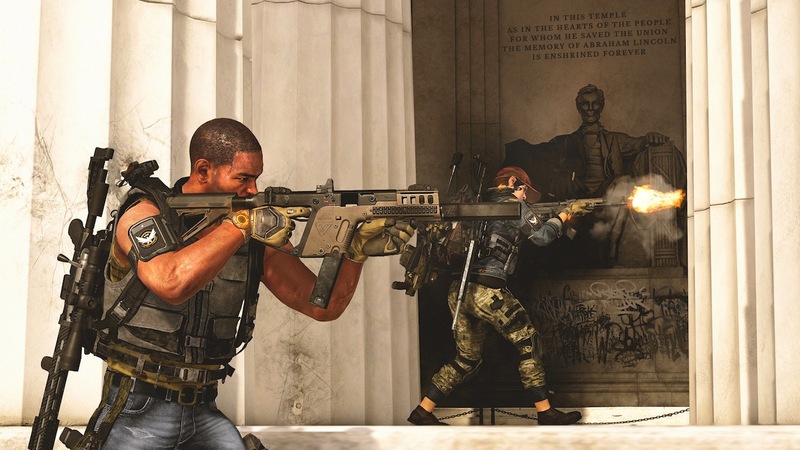 Cooperating and fighting as a team will help engage the Battle Support System. 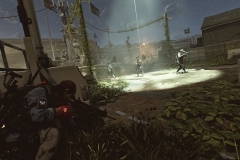 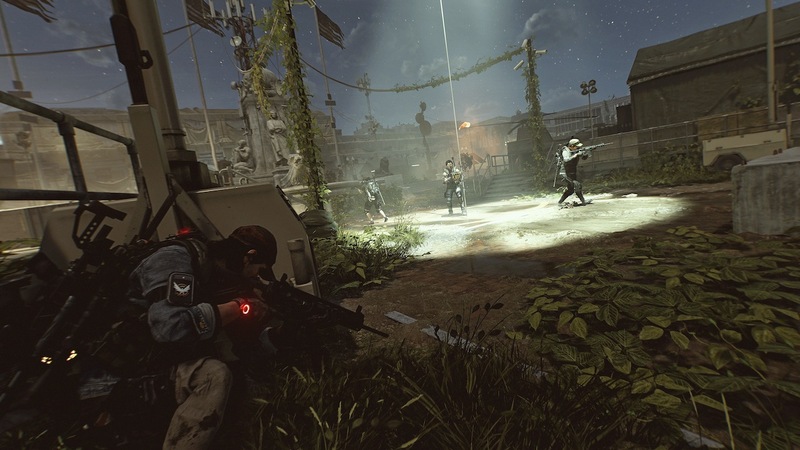 By fighting next to teammates, players can unleash this new ability which shares various power-ups to help the entire team overcome tough fights and secure victory. 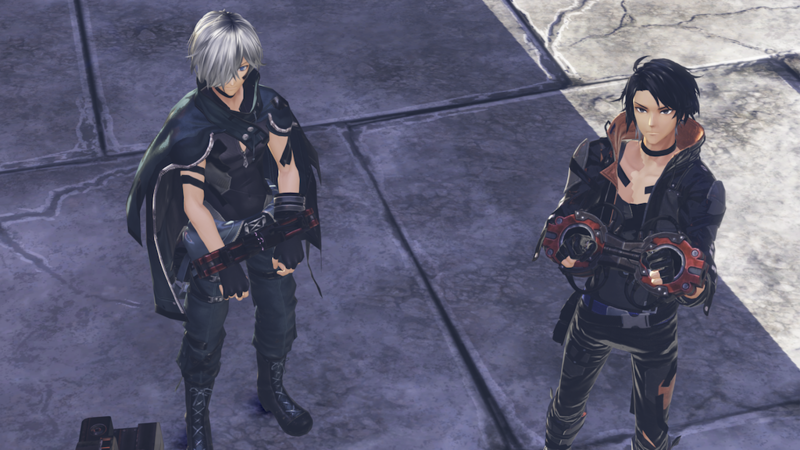 God Eater 3 for Nintendo Switch will also receive exclusive pre-order items in the form of Yuri and Estelle costumes from TALES OF VESPERIA: Definitive Edition. 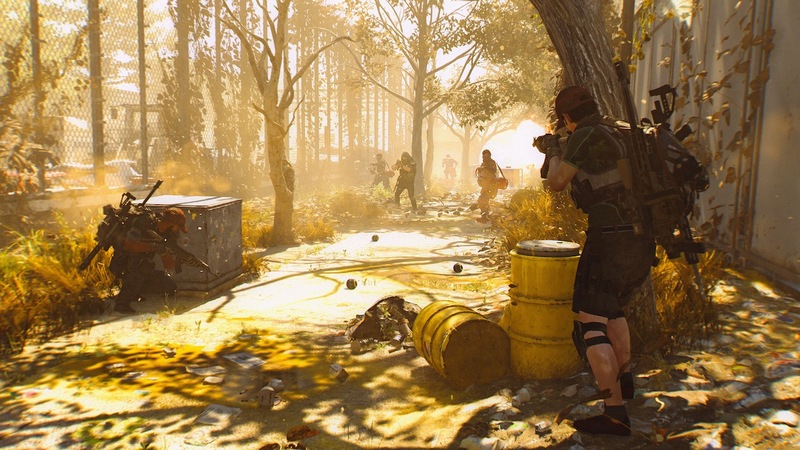 Pre-order now at participating retailers. 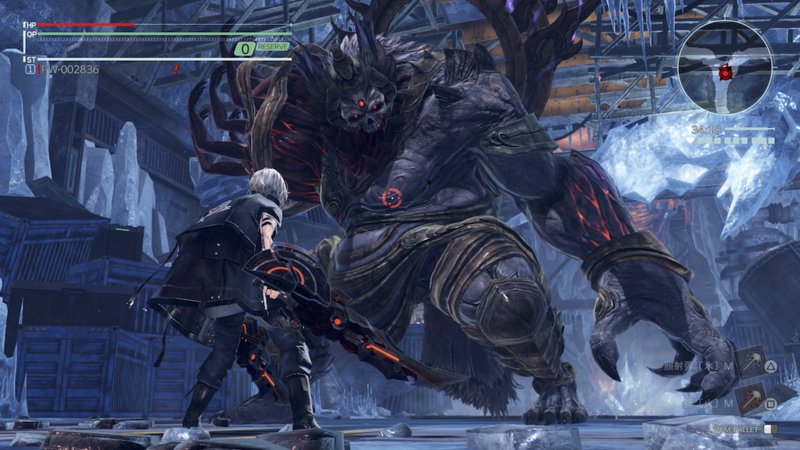 God Eater 3 for the Nintendo Switch will be available in the Americas on July 12th, 2019.